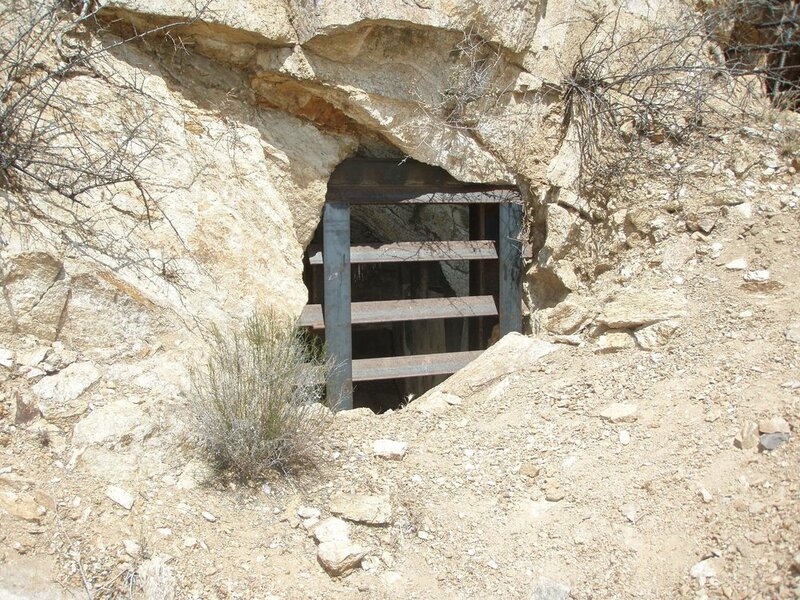 The Hidden Treasure (N34° 15.242' W112° 10.737') is a small mine just north of Bumble Bee. Due to the lack of information on it, this article is short. Here is what we know about it: The Hidden Treasure lode was first discovered in November of 1870. It was found at about the same time as the Star and Oceanica Lodes. Other records show that it was discovered in 1925. Perhaps this was when mining actually began there. The Hidden Treasure Mine was a Gold, Silver, Lead, Zinc and Copper mine. The vein was found in tabular ore bodies. The mine is accessible by a rough road near the turnoff for Cordes and Mayer on the lefthand side of the road. Four wheel drive is recommended. 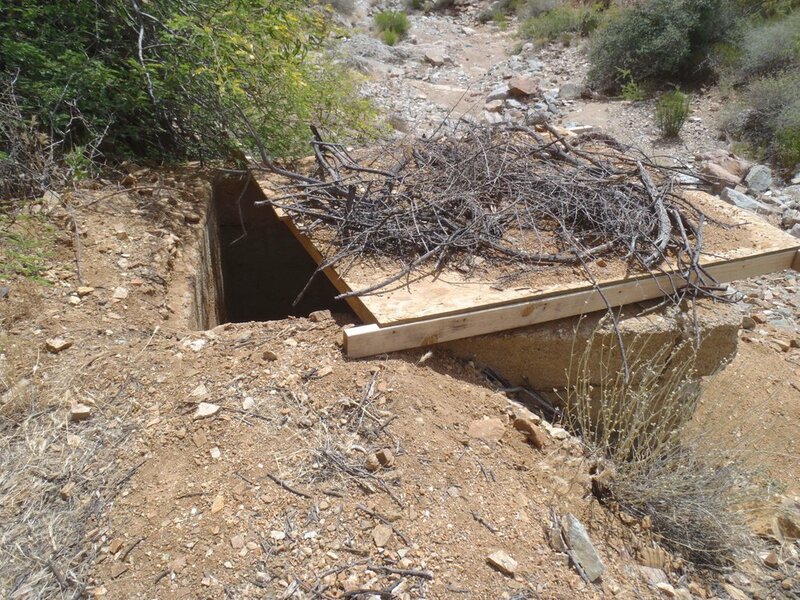 Special thanks to Bob Maitzen, John Valovic, and Ward Clark of the Arizona ATV Riders club for sending over pictures of the correct mine site. Pictures by John Valovic and Ward Clark of the Arizona ATV Riders Club. Used with permission. Wilson, Bruce M. Crown King and the Southern Bradshaws: A Complete History. Chandler, AZ: Crown King Press, 2002. Print.